"As a student of composition and piano at the Royal College of Music, he played works by Xenakis and Messiaen to the composers themselves, prompting the latter to describe the undergraduate as "a great pianist". 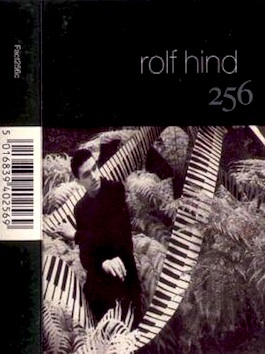 Since then Rolf has worked closely with a broad range of composers from John Adams, Tan Dun and Helmut Lachenmann to Michael Finnissy, judith Weir and George Benjamin. His recordings range from early discs for the groundbreaking Factory Classics label to a recent recording for Nonesuch, via Bridge, NMC, Teldec, DaCapo and Virgin Classics."